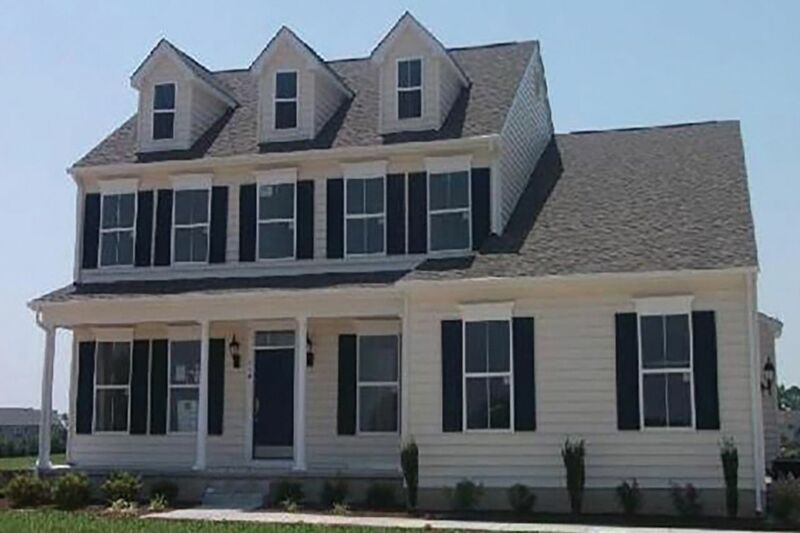 Beautiful single family homes in a desirable location on Kent Island with large half-acre home sites! Marling Farms is your opportunity to live in a private enclave of homes with a community beach, pier, water views and more! Location is everything in real estate and it does not get much better than this! Secluded and surrounded by water, Marling Farms' Chester MD location is also close enough to transportation corridors, shopping and restaurants which means you can have it all at Marling Farms.